At last -- the northern part of the Central California season will open to commercial crabbing, the California Department of Fish and Wildlife announced Monday. 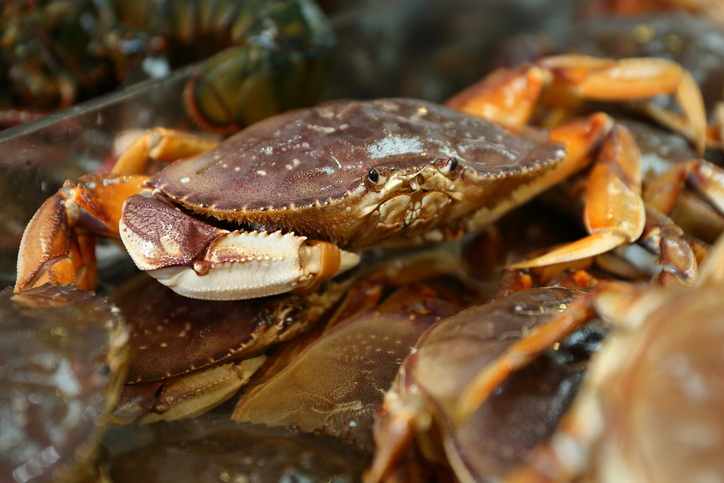 Levels of domoic acid dropped to acceptable levels, allowing the area north of San Francisco to open from Bodega Head to the Sonoma/Mendocino county line. Public health agencies have determined that domoic acid no longer poses a significant risk to public health in the area, the agency said.